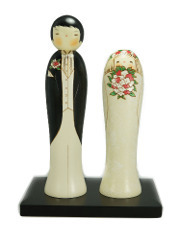 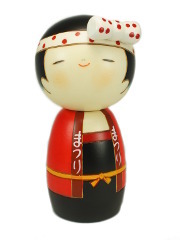 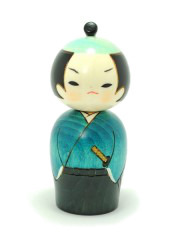 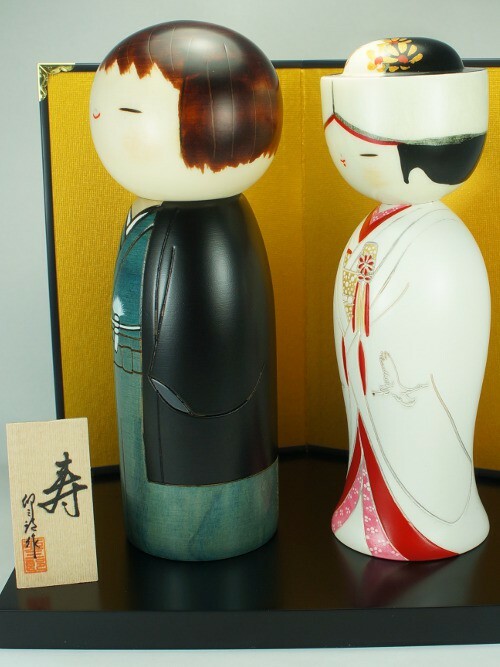 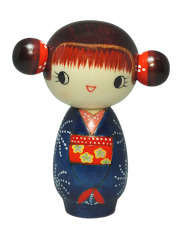 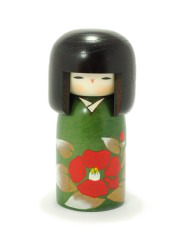 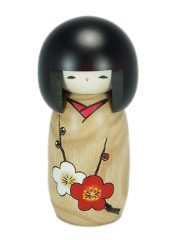 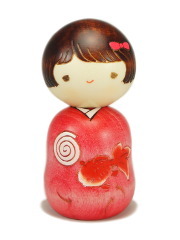 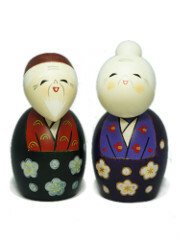 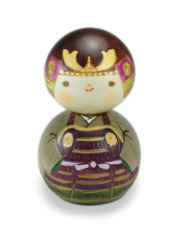 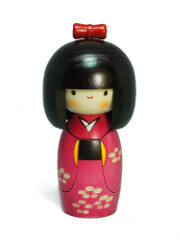 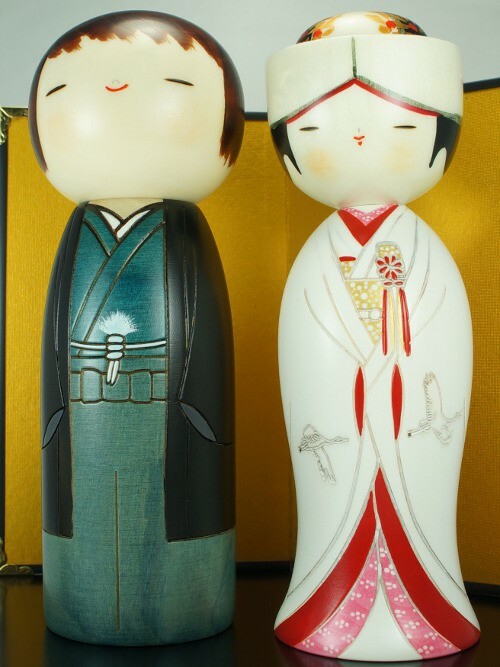 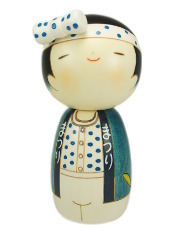 This duo of kokeshi represents an adorable couple dressed in traditional wedding clothes. 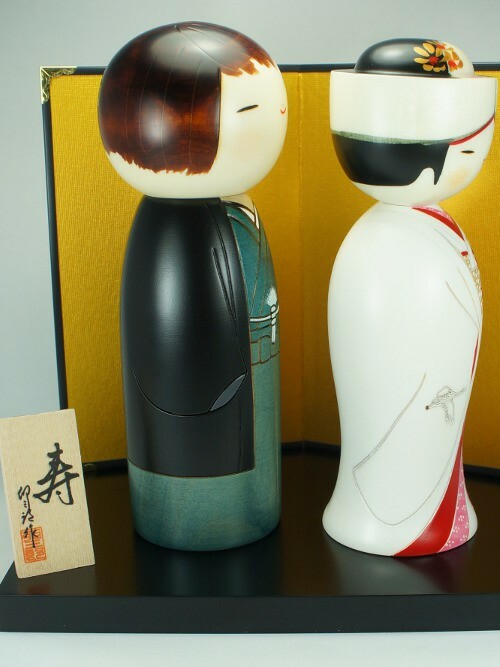 The clothes of smiled muko (future married man) are a sober hakama (wide pants) and a motsuki (jacket). 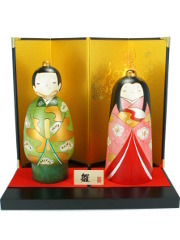 The miko (future married woman) wears a beautiful white kimono with long sleeves called shiro muku decorated with cranes. 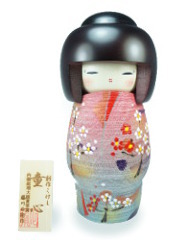 She is wearing a tsunokakushi, a white silk hat surrounded her hair bun. 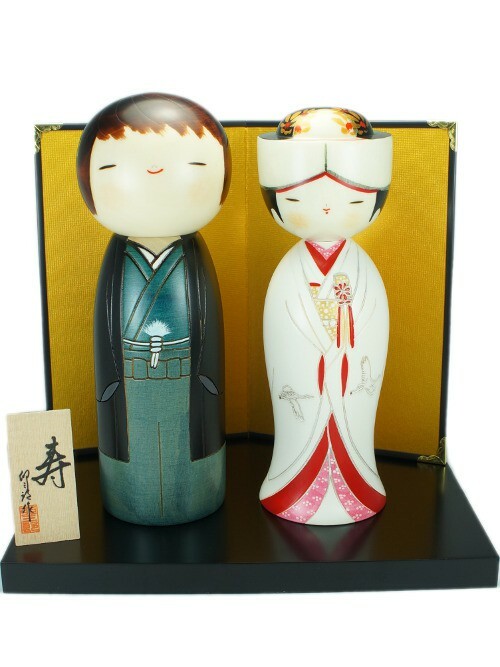 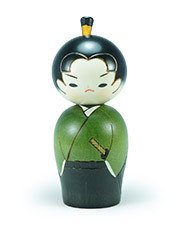 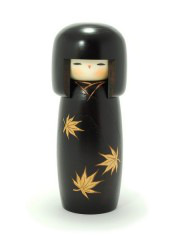 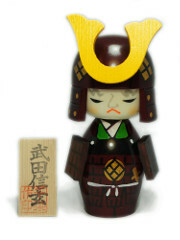 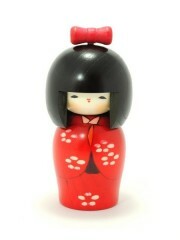 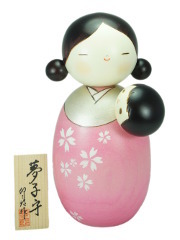 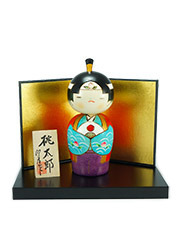 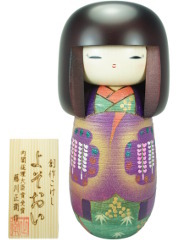 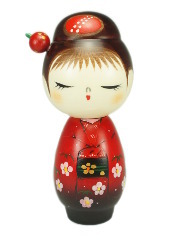 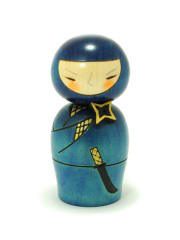 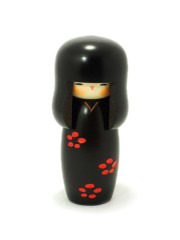 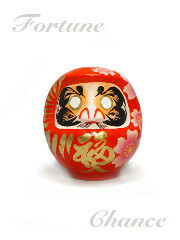 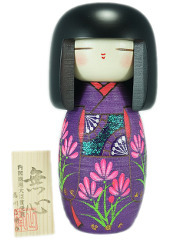 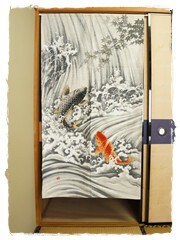 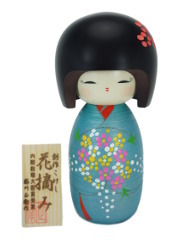 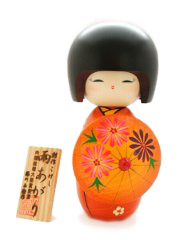 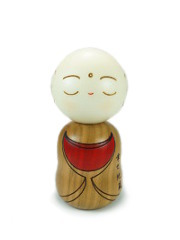 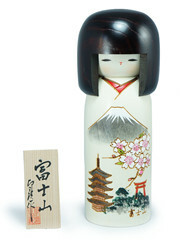 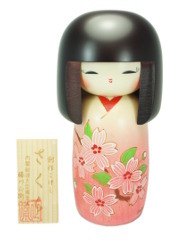 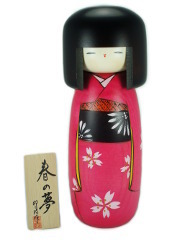 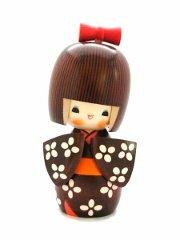 The duo of kokeshi's name "For the eternity" will make it a perfect wedding gift, or wedding anniversary gift.